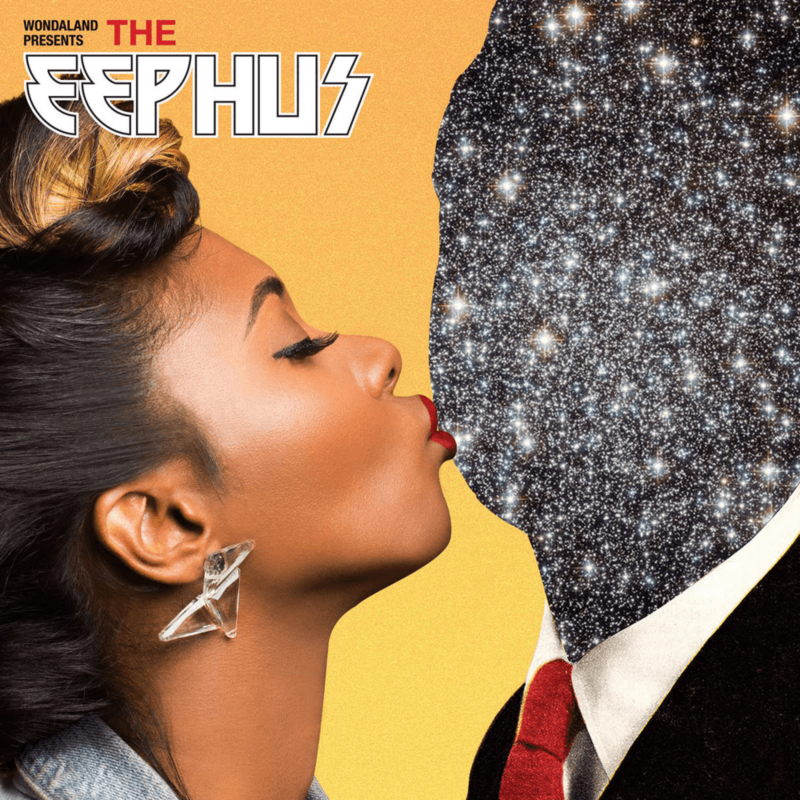 This August, singer-songwriter Janelle Monae appeared on NBC’s “Today” show to promote her new album, “The Eephus,” released on her new Atlanta-based label, Wondaland Records. The interview before her performance was surprisingly insightful and balanced, considering the usual fluff during a morning talk show. Monae spoke about her commitment to making music that uplifts and inspires her community, and discussed the challenges of being an unconventional performer in the highly commercial music industry. Ending the segment with a rousing performance of her hit 2010 single “Tightrope,” Monae and her Wondaland collaborators then began to perform their latest release, “Hell You Talmbout,” a rhythmic and minimalist protest song inspired by the Black Lives Matter movement. T he camera quickly panned away from Monae, instead focusing on the cheering crowd, as an anchor announced a cut to a commercial break. Viewers immediately began complaining about the edit on Twitter and other social media, posting recorded clips of the alleged censorship. NBC later said the commercial break was pre-planned, and the abruptness of the cut was due to Monae’s performance running long. But many viewers suspected that, in spite of their professed enthusiasm for Monae’s social consciousness, the network was unwilling to let her share her position outright on the air. Even if “Hell You Talmbout” wasn’t a visceral reminder that many black Americans have lost their lives to police brutality and racially-motivated violence, the song would likely still surprise casual fans of Monae, who have come to know her through polished, soul-and-funk-infused singles. Like many traditional protest songs, the simplicity of “Hell You Talmbout” elevates its message. Referencing the popular Twitter hashtag #SayHerName, which emerged in 2015 following several high-profile cases of police violence against black women, Monae and members of her Wondaland Arts Society chant the names of those killed during police encounters, including Freddie Gray, Walter Scott, Sandra Bland and Eric Garner. The verses are punctuated by a rousing gospel chorus that evokes the music of the Civil Rights Era. The song has become a call-to-action at Black Lives Matter protests nationwide, where it is often played over speakers while an audience sings along. Monae even performed the song live at a Black Lives Matter march she led with Wondaland collaborator Jidenna in Philadelphia. It’s been a long time since a song about racial justice made a splash in the American music scene. Prior to “Hell You Talmbout,” nearly all of the most popular protest songs of the 21st century were written in response to the post-9/11 George W. Bush administration and the invasions of Iraq and Afghanistan. “Hell You Talmbout” and its viral popularity represent a much-needed revival of the centuries-old tradition of black protest music in the United States during a time when racial discrimination and bias is at the forefront of public and political discourse. From the slave spirituals of the 19th century to the confrontational raps of Public Enemy and N.W.A., protest music has always been a powerful force in advocating for racial justice. “Hell You Talmbout” is poised to define another generation of artists and activists, with Monae serving as their fearless leader.